A picture says a thousand words. And a good color-coding system can do the same on the Primavera P6 Gantt Chart. 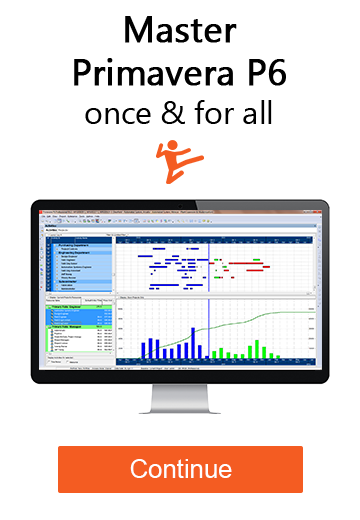 Did you know you don’t need to stick with Primavera P6’s default Gantt Chart color scheme? The options are many and in this video tutorial, you’ll learn how to color-code bars based on criteria YOU set. You’ll learn about 2 ways to set the criteria using Activity Codes or by User Defined Fields. If you want your Primavera P6 Gantt Chart to tell a visual story, then this tutorial is for you! How did you find this tutorial? What techniques do you use to present your P6 Gantt Chart in a visually appealing way? Start a conversation by leaving a comment below.